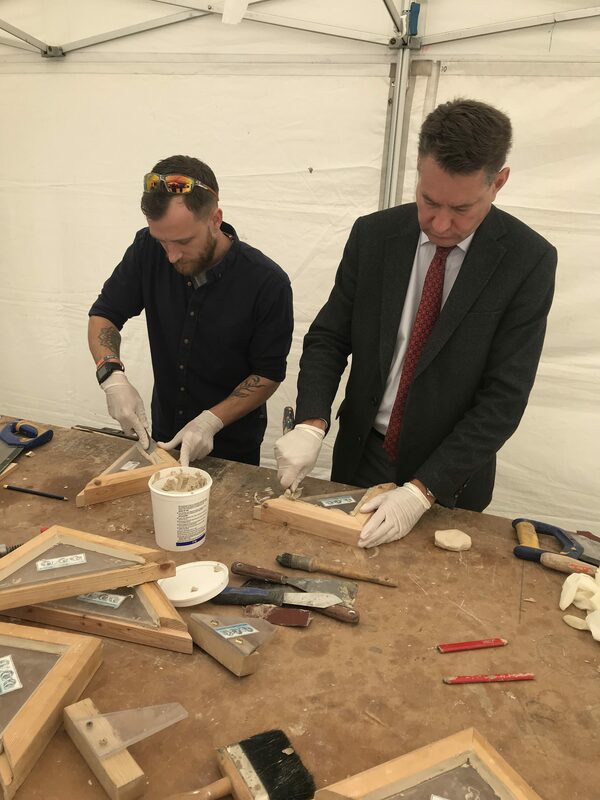 The Fife and Tayside Traditional Building Forum organised the third traditional building skills demonstration in Perth city centre which took place on 24 & 25 September 2018 with demonstration of roof slating, stonemasonry (with limestone), painting & decorating and joinery. 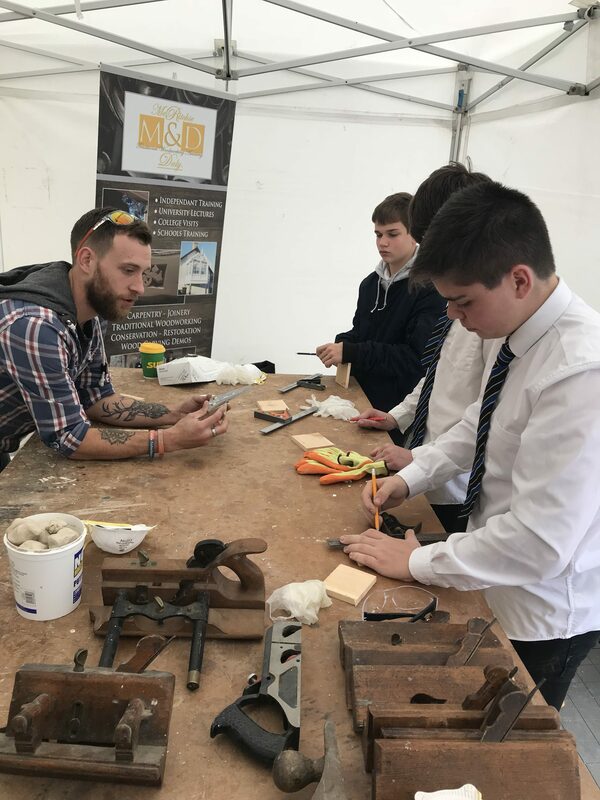 Forum activities work on the basis of collaboration with key stakeholders in the area with this event being led by Perth City Heritage Trust. 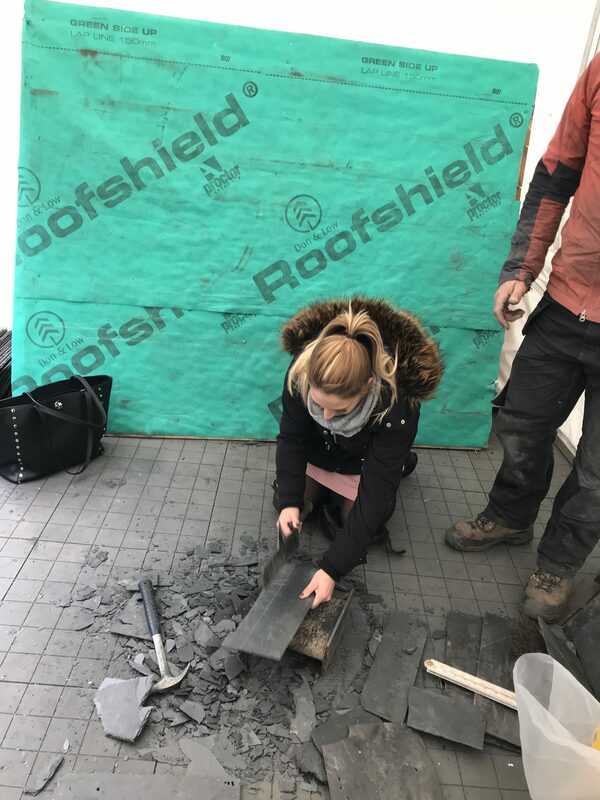 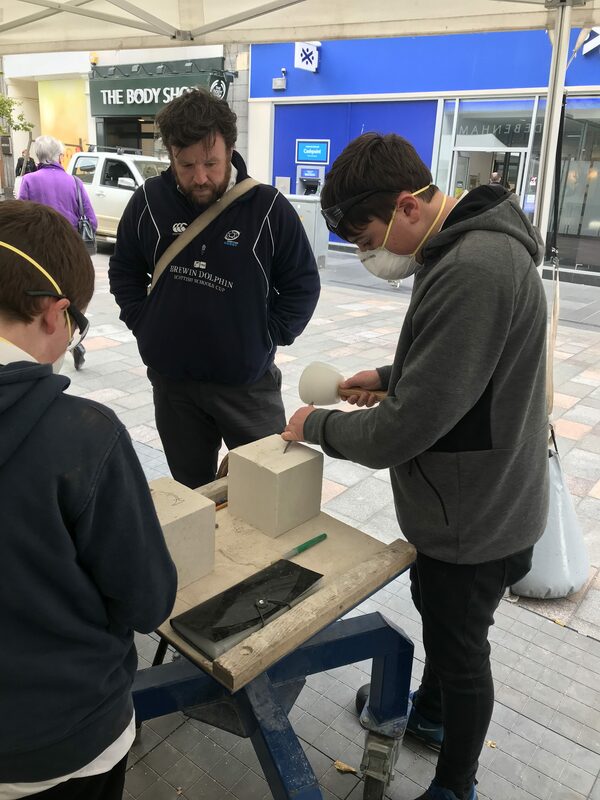 School pupils (and teachers) from Perthshire came to the city centre and received mini-masterclasses from local apprentices and tradespersons in the trade being demonstrated. 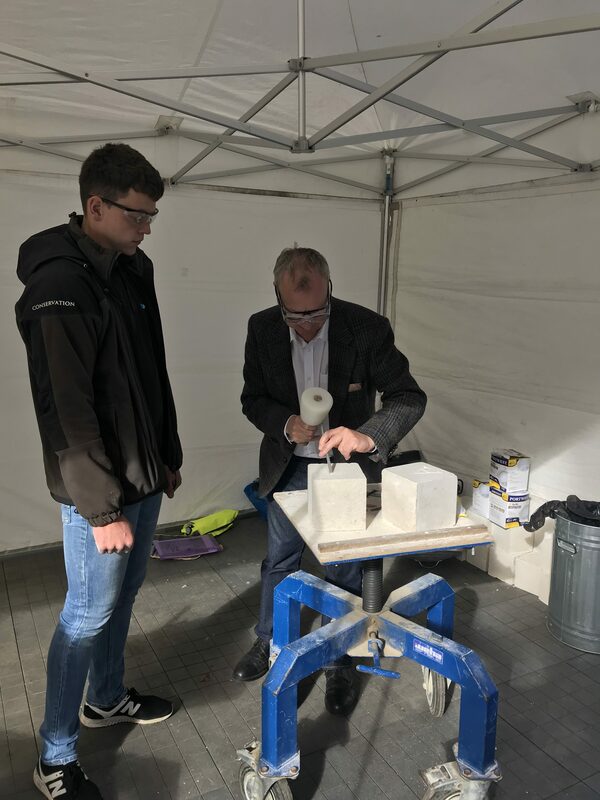 The event was also attended by Pete Wishart MP and Murdo Fraser MSP, both of whom have been long-term supporters of this event in Perth. 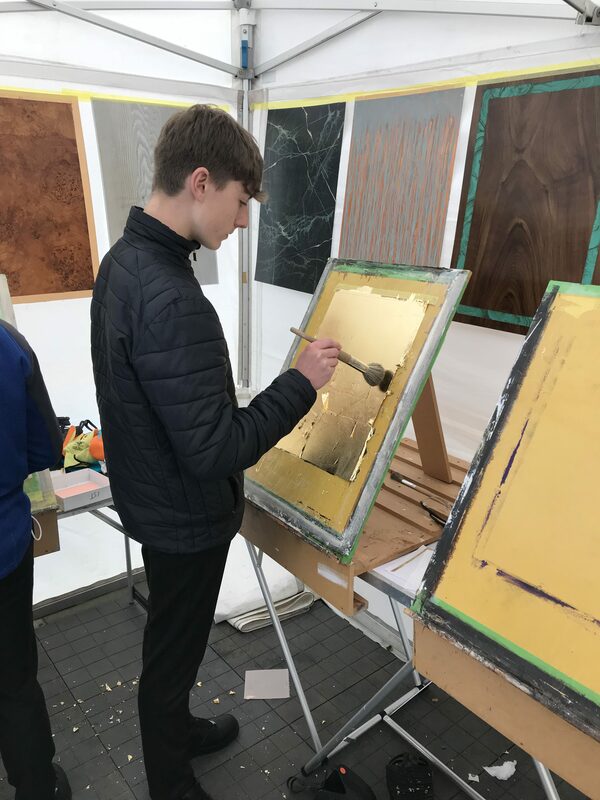 Murdo also kindly attended, and participated, at the event earlier in the month which took place outside the Scottish Parliament.